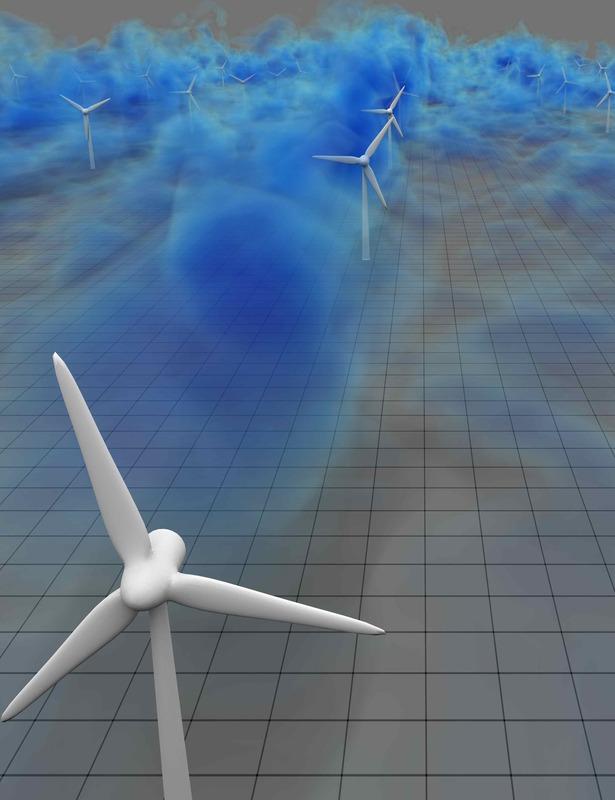 WINDINSPIRE was a NSF-supported international collaboration that has addressed, primarily through computer simulations, the pressing research questions that arise when adding inherently intermittent wind sources to power systems. With billions of dollars to be invested in renewable power, improved understanding and better tools for effective use of sustainable but intermittent power sources are crucial.WINDINSPIRE has facilitated international research experiences by graduate students, postdocs, undergraduate students and faculty with our international partners in Denmark, Switzerland, Netherlands, Spain, Belgium and Norway. In the US, WINDINSPIRE joined researchers at the Johns Hopkins University’s E2SHI, Texas Tech University, Smith College, the University of Texas at Dallas and the University of Michigan. The project lasted from 2012 to 2018. (October 2018): WINDINSPIRE has ended. We are grateful to the National Science Foundation’s PIRE program and the significant impact on renewable energy research and international collaborations it has enabled over the past 6 years. We are proud of all of the WINDINSPIRE alumni and of their accomplishments, and thank our collaborators for their excellent contributions. Simulated wind-farm turbulence: volume rendering of low-velocity wake regions. Visualization courtesy of David Bock (NCSA, XSEDE, Extended Collaborative Support Services).